I ordered an ebook from this site and did receive an email confirmation with download link. However when you click the link for download the book was not downloaded. I reached out via email and although the site states you will receive a response within 2 hours, no response was received. I tried calling the number on the site (*****) at first you get a recording that the number was dialed incorrect. I discovered you have to eliminate the 0 after 44 country code. I called the number **** and it was answered by another business, not ebookmore. 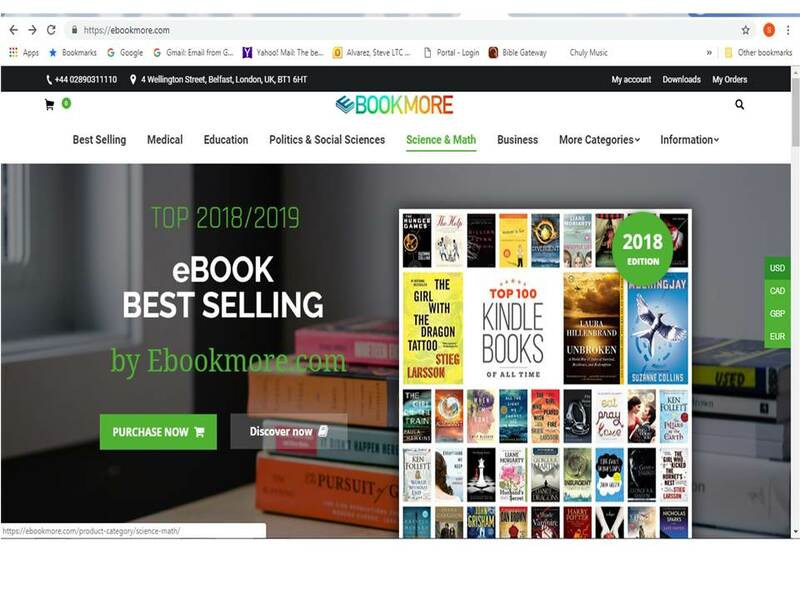 This is a Scam site, do not buy any books from them.